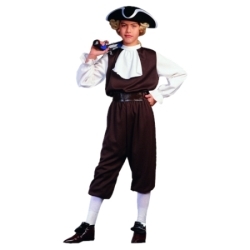 Costume includes: Top with attached Collar and Pants. (Hat not included). 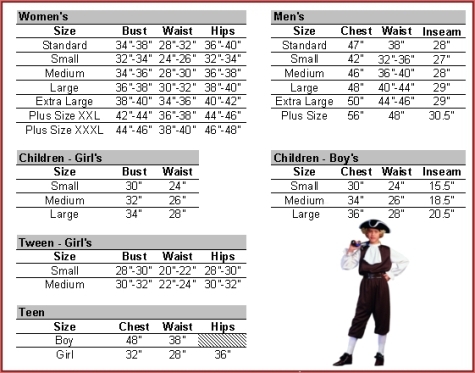 Available in Child Medium 8-10 and Large 12-14.